Every experience in life is an opportunity to learn, transcend and evolve. And every person, relationship, parent, colleague, friend, sibling, partner etc. is a mirror by which you are able to see your self and life more clearly. The Mirror plays a vital role in our learning. By reflecting back to us, that which we are meant to either transcend or embrace and accept, we discover and experience life’s greatest gifts; lessons. Every mirror is an opportunity and each mirror plays its part brilliantly. Think back to every negative, confrontational person or circumstance. What were they really sent to teach you? Did you learn the lesson and transcend it or did you turn from it casting all its hidden beauty and relevance into an external basket of blame and denial. Did you forsake the hidden gem choosing instead to cloak yourself with that which you were meant to transcend, thus imprisoning your self or did you find its hidden meaning and liberate yourself from it? The Mirror demands we take a long hard deep look at ourselves, for it is only by seeing ourselves more clearly that we evolve, learn and transcend. The Mirror is tasked with reflecting our inner image, however it is up to us to discern and understand that it is really reflecting the reverse of that which lies before it. In other words, when you look into a mirror and seek to make a movement, you must move in a counter-intuitive direction in order to reach the desired destination. The same applies with humanity and its lessons. When a person mirrors lack or hate or anger towards you, you are not meant to cloak yourself with that image, (anger, lack, hate) so as to imprison or entrap yourself and become it. You are meant to discern and embrace its opposite, love, thus liberating, loving and empowering yourself. 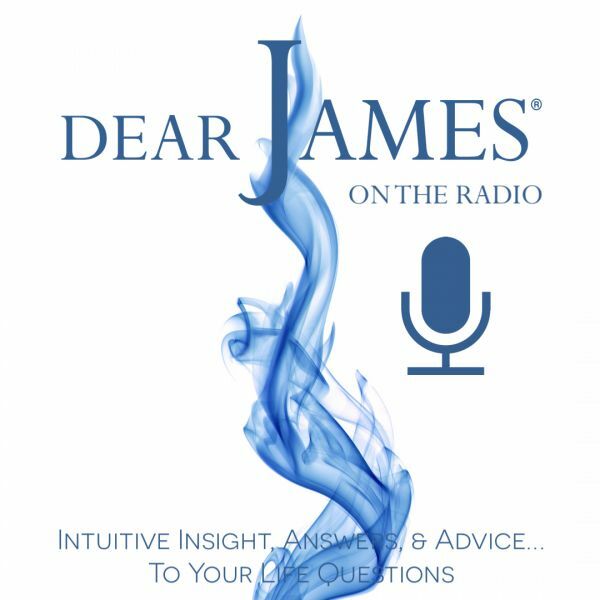 In this episode of DearJames Live…On The Radio we’ll learn to acknowledge The Mirrors existence, its bountiful purpose in our lives and the appreciation and gratitude to be derived from it.